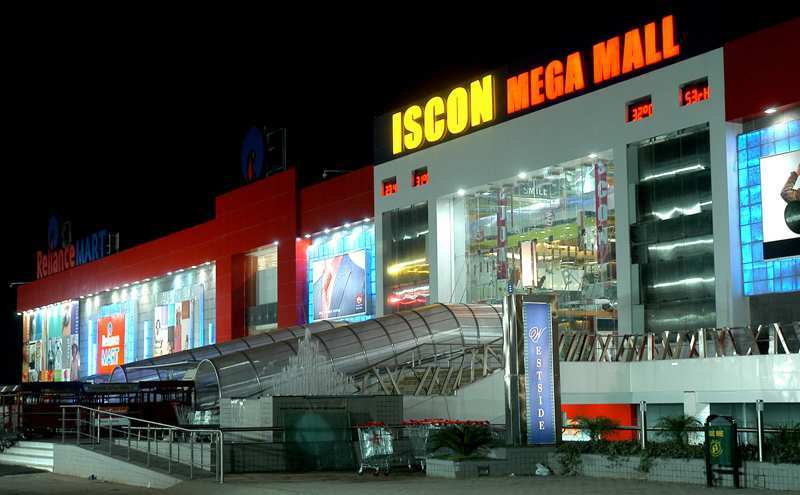 Iscon Mega Mall, significant from its name to the city residents, gives you the pleasure of an extravagant shopping experience. It is Gujarat's iconic shopping mall with a spectacular frontage and cutting edge design spread over 450,000 sq ft on 200 ft SG Highway. 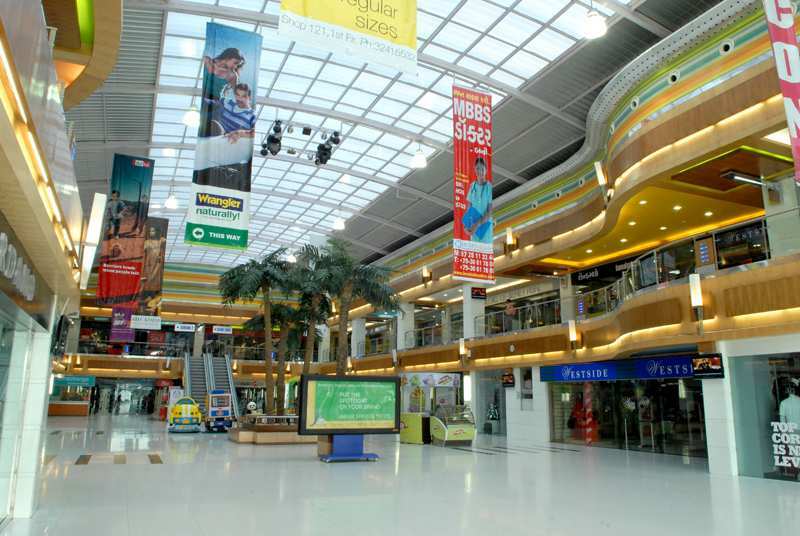 The mall boasts about a unique mix of retail stores along with prominent anchors Reliance Mart, Westside, Landmark, Reliance Trends, Reliance Jewelry, Reliance Vision, Reliance Digital, Reliance Time Out, Reliance Footprint. 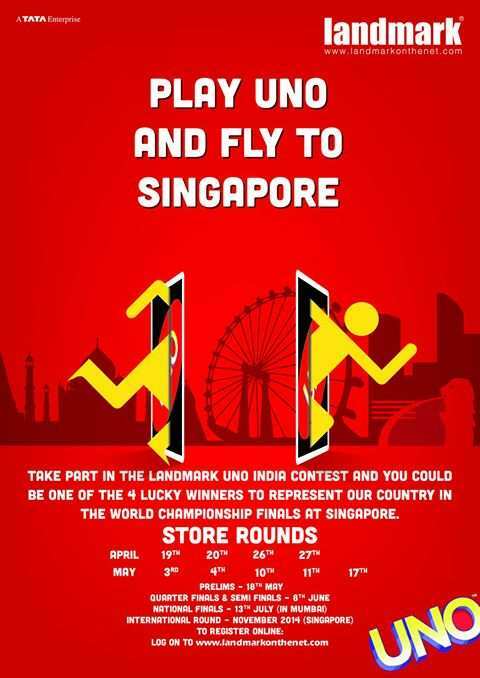 Some of the leading brands include Tommy Hilfiger, Esprit, Guess, US Polo, Ritu Kumar, The Body Shop, etc. 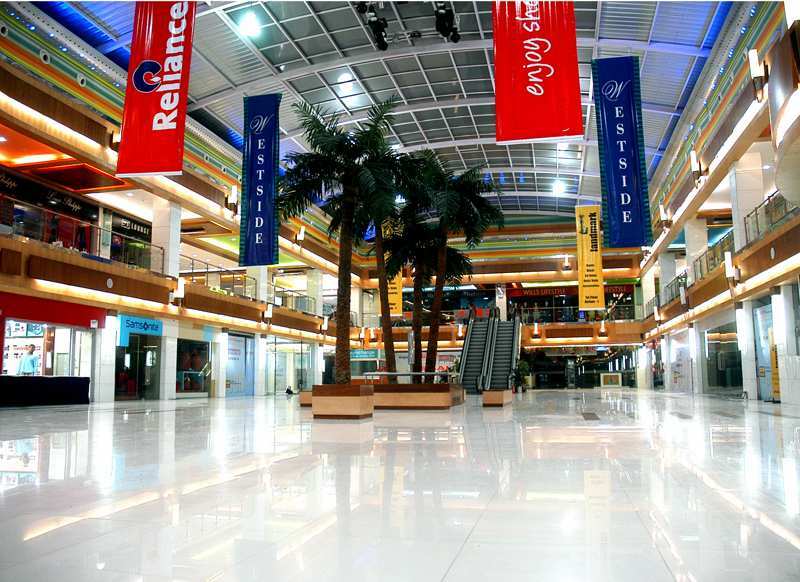 Iscon Mega Mall has travelators and escalators from parking level to the atriums. Customers benefit from multiple entry points to the mall as well as the large parking available in basement; front elevation, side elevation and back entry. 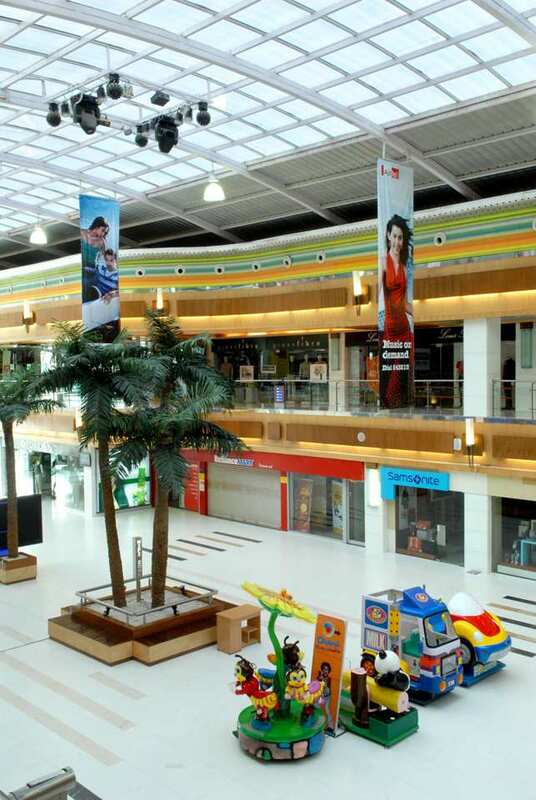 Two huge central atriums of 11,878 sq ft & 10,340 sq ft is the ideal place for various events and promotions. 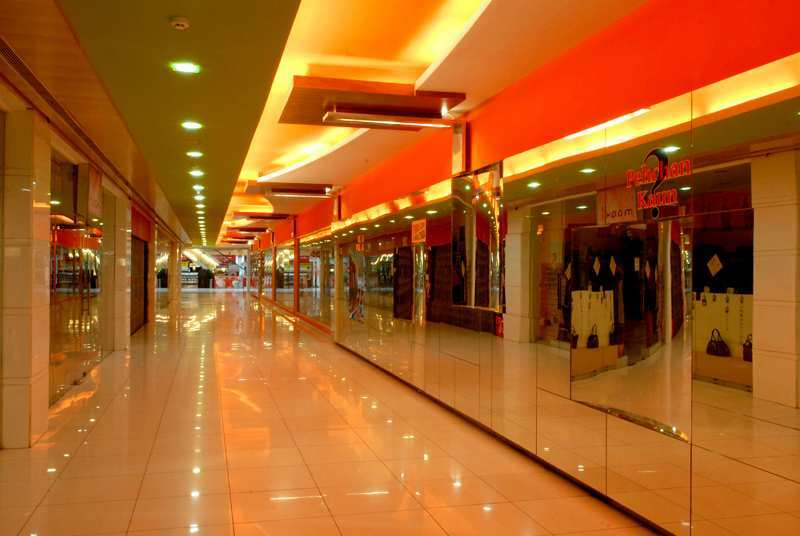 Iscon Mega Mall caters to the needs of modern families, offering a little something for everyone!